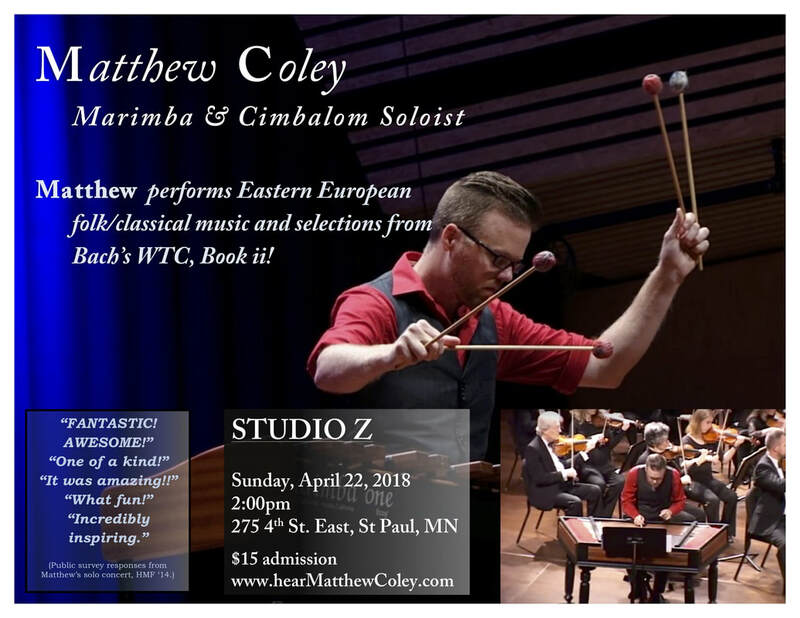 ​Matthew Coley will perform a selection of Eastern European folk/classical music on the cimbalom with Korey Barrett on piano. 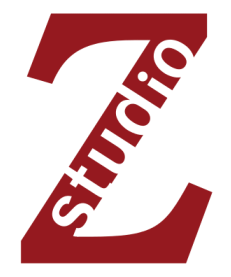 Interspersed in this program, Matthew will also showcase his project of performing Book 2 from J.S. Bach's Well-Tempered Clavier on the marimba. ​Matthew Coley is an internationally acclaimed performer and the founding executive/artistic director of Heartland Marimba (HM). 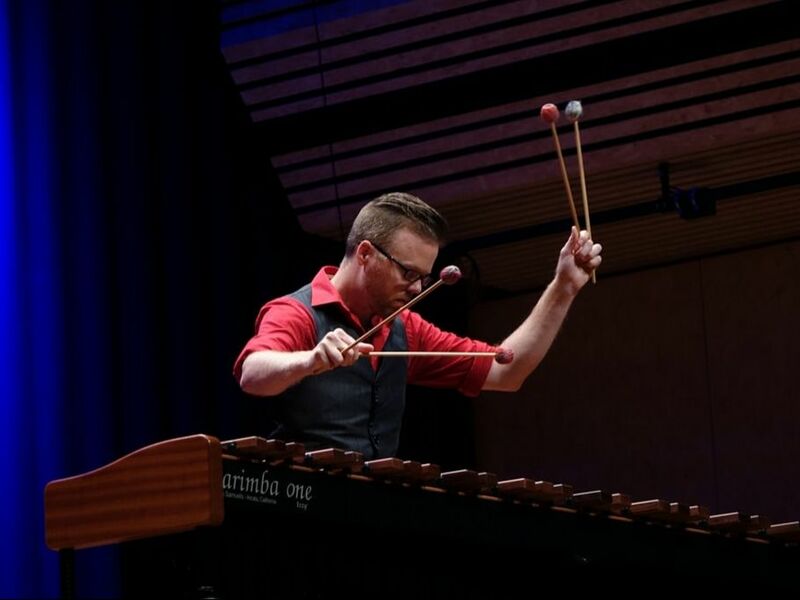 He has been described as "off the charts" (John Cook, Westminster Presbyterian Fine Arts Series, Des Moines, IA), while "delivering virtuoso...exquisite soloing on marimba" (Lauren Warnecke, seechicagodance.com). Performing on marimba, percussion, hammered dulcimer/cimbalom, and glass, Matthew travels regularly bringing the beauty of the marimba's singing wood and the diverse timbre of other percussion and dulcimers to many audiences. About his dulcimer performing it has been written that “Coley rips across the strings of the hammered dulcimer with abandon bordering on delirium!” (Linda Shapiro, Chicago Press Review). Matthew has performed in over 35 US states, 10 countries, and as a soloist with ensembles/organizations throughout the US and abroad including Clocks in Motion Percussion, Cedar Valley Chamber Music Festival, University of Denver Percussion Ensemble, Sudar Percussion of Croatia, San Francisco Sinfonietta, Kurpfalzisches Kammerorchester Mannheim, and Moldavian Philharmonic and Teleradio Symphony Orchestras.